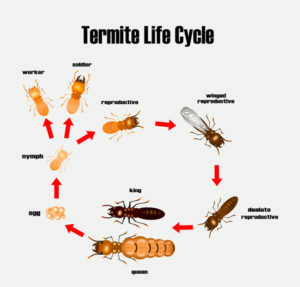 Termite Pest Fumigation – Guaranteed lowest price. Actively serving parts of Monterey County. | Ailing House Pest Management, Inc.